Google has charged the University of Udine to carry out a scientific study on the consumption reduction in its data centers worldwide. The goal is to raise the efficiency from 5 to 6% and to save around 3 million euro per server. 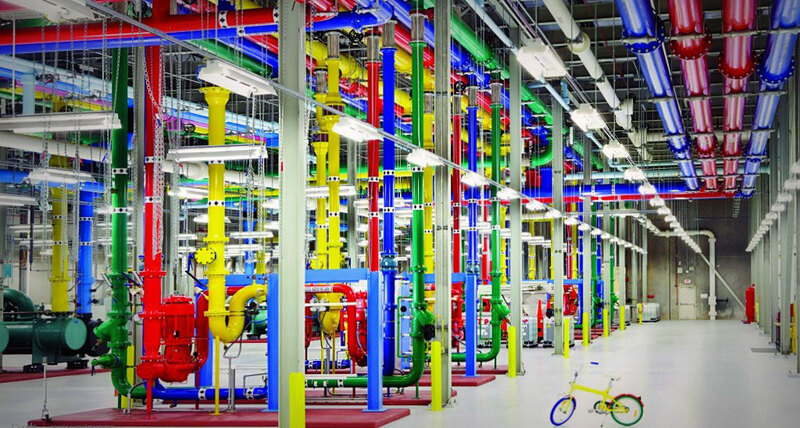 The Google Data Centers all over the world perform Internet researches on the Mountain View search engine. The study that will cost 100 thousand dollars and will last 1,5 years has been commissioned by Google to Stefano Saggini, professor of electronics of the Polytechnic Department of engineering and architecture, together with Roberto Rizzolatti and Mario Ursino, doctoral candidates of the research in Informatics engineering graduated in electronic engineering in Udine, in collaboration with the technician of the Department Fabiano Zaninotto. “We often speak, – says Saggini, – about social network, Internet of things and cloud computing, but without considering the fact that the informatics services are costly in terms of energy consumption as well as economical and environmental context. Actually the number of computers in the data centres increase and it’s necessary to consume energy to cool them. Our project studies how to reduce the energy consumption, avoid the environmental issues and save money on the energy bills of the data centres. We plan to start from improving the alimentation systems of the processors of the big servers”. 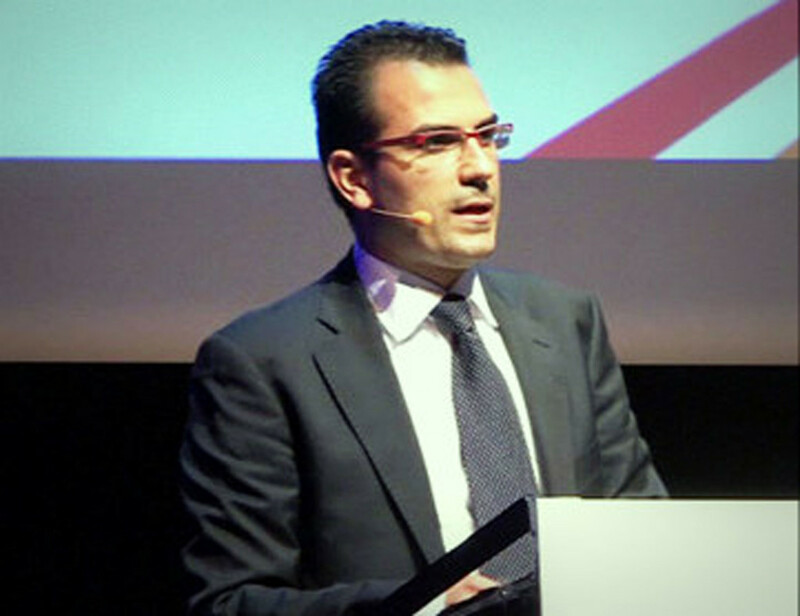 The collaboration with Google has been started thanks to the development of several innovative solutions for the server alimentation implemented by Saggini in the 2014 during the research carried out for the multinational Italian-French company STMicroelectronics which later were offered also to the web giant. Later Google decided to invest in the power electronic laboratory of the Udine University and to start this project. The study of the researchers from Udine is supposed to reduce the energy consumption increasing the energy efficiency from 5 to 6%. The total savings may arrive to 3 million dollars per each data center of Google all over the world.